At Ragtees, you choose the apparel and designs to represent your school, organization or sports team. Customize even further by adding your name and favorite number. We make it as simple and quick as possible for you to purchase and wear the look you want. Once you place your order, you will receive your custom merchandise in 10-14 business days. Because we’re a local company catering to local businesses, we cut out the high shipping fees with a standard $6.00 shipping on most orders. Larger orders will be slightly higher. With the various options in apparel and designs we provide, we create on-demand custom apparel. This means we create each individual order customized to your needs. Take pride in what you’re wearing! 1Choose your store from our main menu and select the apparel of your choice. Once you enter a store, you’ll find various items to choose from t-shirts, polos and sweatshirts to hats, magnets and sports bags. Each store is customized to the clients needs and requests. Most items are offered in Men, Women and youth apparel styles. 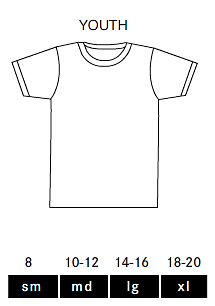 2The next step is to select the correct size and color for your apparel. Select the Size & Color by selecting the dropdowns and making your selection. Most items run true to size. If you like a looser fit, we recommend ordering a size up. 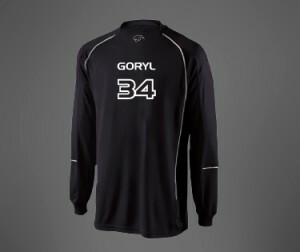 Our designs and apparel are customized and branded to your team, school or organizations colors. 3Once you have selected your apparel of choice, many selections have various design options to choose from to be displayed on your apparel. Click on the photos to view various designs and closeups. Review product descriptions of each item pertaining to materials and special design features. 4Once you are finished shopping, please review your shopping cart to make sure your order is correct and submit to purchase. You will be redirected to PayPal where you can easily pay with a PayPal account or most major credit cards. Once payment is submitted, you will receive an email with confirmation of your order details. We offer FREE personalization of customer’s NAME and/or NUMBER. personalization on any apparel item of your choice. If you choose to personalize your items, please make sure to select “YES” in the dropdown and add your appropriate information. Wear your name and number proudly! At Ragtee, we use top quality vendors for our custom designed apparel. We strive to use top quality materials with the softest feel and modern designs for our merchandise. Most of the apparel you will find on our site is true to size with the exception of some of our form fitted apparel.Please read any descriptions carefully especially for those products marked as form fitted or a former fit. If you prefer a more loose fit to your apparel, we recommend ordering up a size. 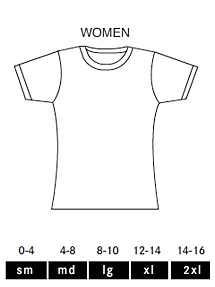 Any questions or concerns with apparel sizes, please contact us at info@ragtee.com or call today at 610.389.1848. We will get back to you as soon as possible. Please review our size charts for standard sizing. 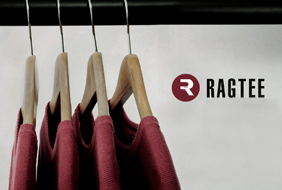 Once you place your order, you will receive your custom Ragtee merchandise in 10-14 business days and in many cases even sooner. Because we are a local company that caters to local customers, we can cut out the additional shipping costs by arranging delivery & pick up of your merchandise. Or for your convenience, we can ship directly to your location for a minimal shipping fee. Please don’t hesitate to contact us on the status of your order at info@ragtee.com or call 610.389.1848. We guarantee our product quality and design 100%. If there are any defects or errors on our part, we will replace and exchange. Returns must be made within 14 days of receiving your order. At the time you place an order, you will be asked to select the various details regarding the items, sizes, designs, personalization, etc. 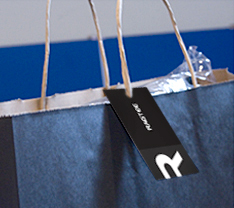 At Ragtee, your orders are custom printed to your specifications. Each item is custom made to your selections. Therefore, we can not accept returns or exchanges for your selection of incorrect items, sizes, designs, or spelling once your order is customized with a name or number. Sizes can be exchanged if there is no name personalization to the items. Please email returns@ragtee.com. If you have any questions while placing an order, please contact us so we can assist you at info@ragtee.com or call 610.389.1848.